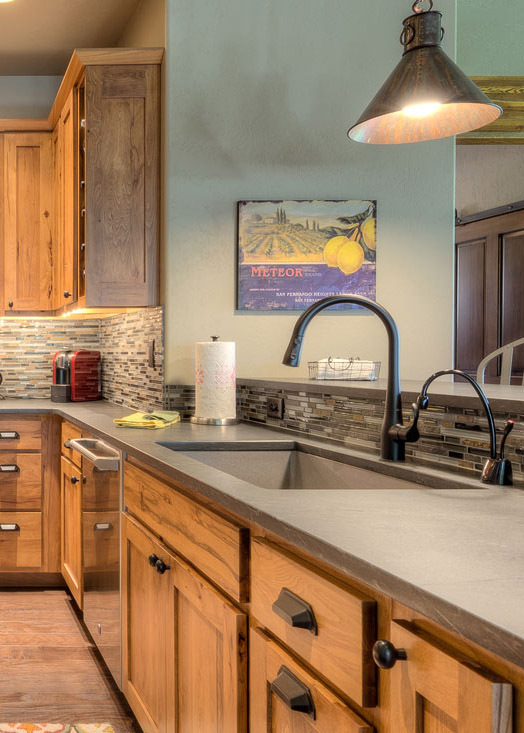 Stone, glass, and meta tile available to compliment your countertop. 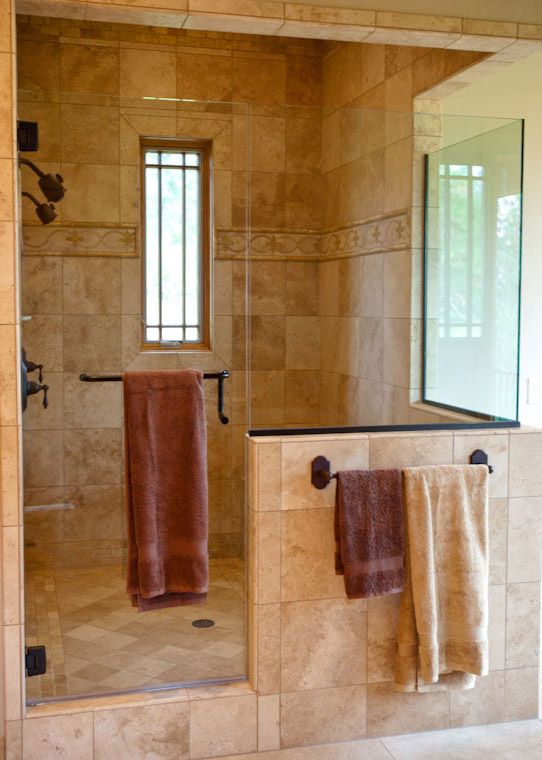 We proudly offer natural stone, glass, and metal tiles. Many types of stone are available as cut tile in addition to full slabs, making it easy to design a coordinating look for any room in your house. 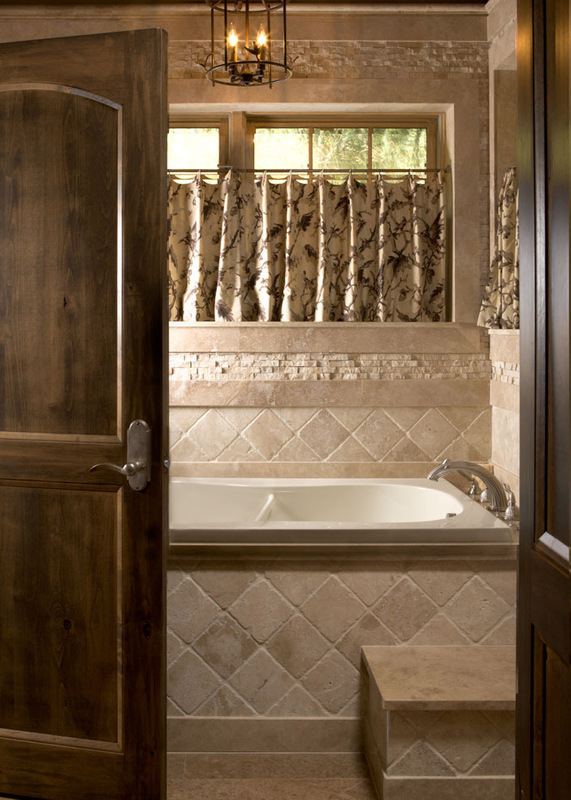 Don’t hesitate to ask us about sizes, shapes and options in tile.